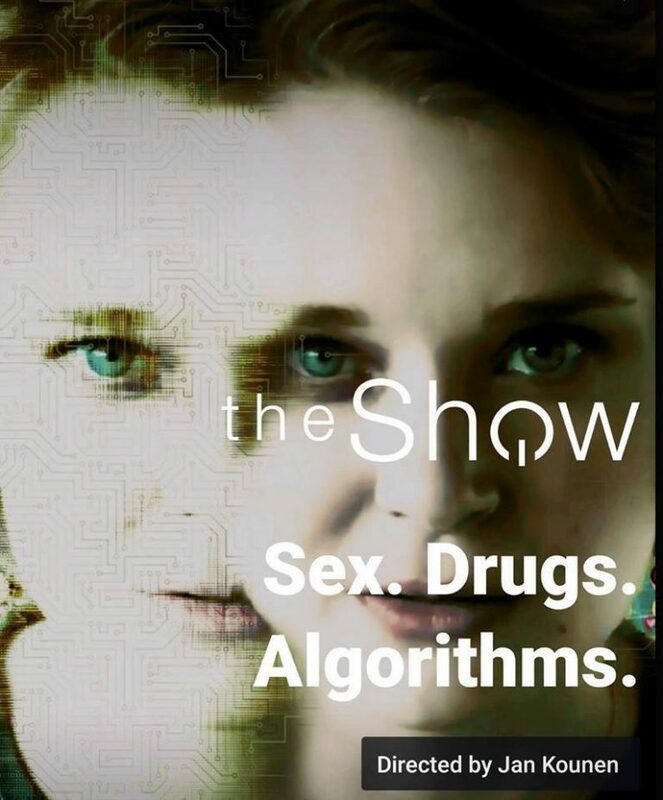 Nadja Bobyleva starring in the new blackpills original series »THE SHOW« by director Jan Kounen. Nadja Bobyleva was born in 1983 in Moscow. At the age of seven, Nadja began taking classes at the Class Centre school for art and theatre. Her family immigrated to Germany when she was nine, residing in Cologne and she received acting training from her mother, Natalia Bobyleva, and Bettina Dorn. This training later served as a base for her first engagement in 2000 as the punk girl Asi in ENGEL & JOE, followed by offers for various roles in film and TV. In 2002, Nadja started her theatre studies at the Theatre Academy in Hannover and, in parallel, spent a year abroad at the State Theatre Arts Academy in St. Petersburg in 2004. After completing her studies in Hannover in 2006, Nadja accepted an offer from the company of the Thetare an der Glocksee, where she played Laura in THE GLASMENAGIERY, among other plays. Later, Nadja moved to Los Angeles and became a member of the Laboratory Artworx Theatre. In 2004 she was honoured with the Günter Strack Award for her performances in the TV movies GETTING A LIFE and TATORT- Janus. Previous to that, she was nominated for the Förderpreis Deutscher Film Award for the part of Klara in GETTING A LIFE. Nadja is always seeking new challenges in her acting career. She writes and directs her own short films and recently completed her studies to become a tea-sommelier.